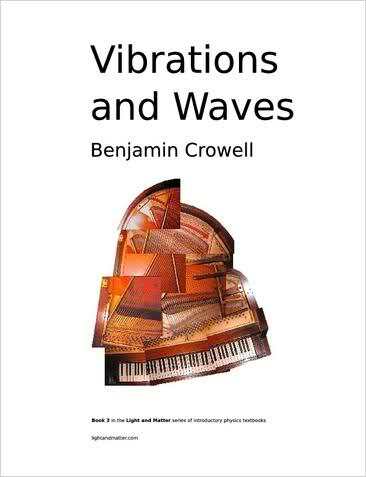 This is a text on vibrations and waves for an introductory college physics class. The treatment is algebra-based, with applications of calculus discussed in optional sections. For more information about this book, see its web page. This book is part of the Light and Matter series of introductory physics textbooks. The subjects covered vary from speech and hearing research to flow control and active control systems, from bubble oscillations to cavitation structures, from ordering phenomena in liquids and solids to complex dynamics of chaotic nonlinear systems.